Figures revealed as of March 31, 2018 reveal that the Capital Group has amassed over 360,000 shares in the company, up over 11 percent on the previous quarter, which may have contributed to a hefty rise in BAE’s share price, which currently stands at around 600p. 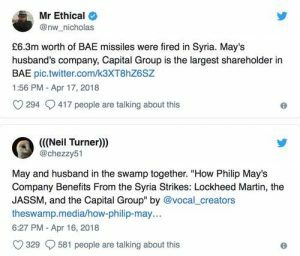 Philip May’s Capital Group was linked to the Paradise Papers scandal in 2017. 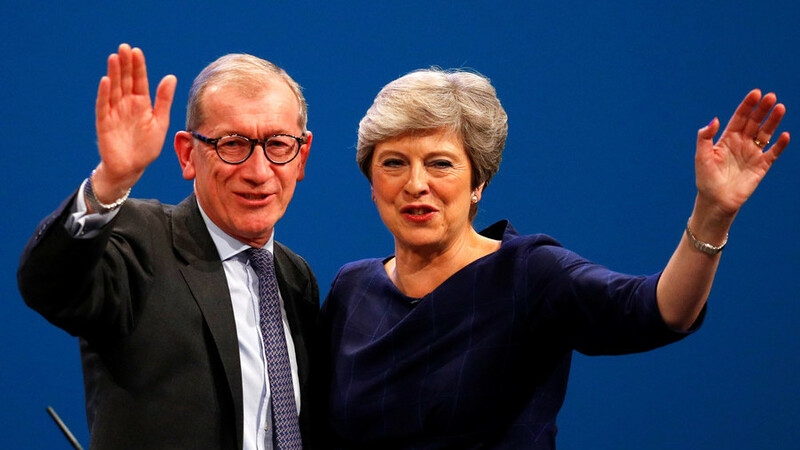 News and current affairs magazine, Private Eye, suggested at the time that Philip May’s company used offshore law firm Appleby to devise investments in tax havens.